You will arrive to Stockholm when the City is at its best. The spring is switching to summer – this period is regarded as the best season for a visit in Stockholm. The Social program of STOCKHOLMIA 2019 will be related to three important Swedish topics: Alfred Nobel, the Swedish Royal family, and the 17th century ship Vasa. Please note that the number of seats for each event are limited. 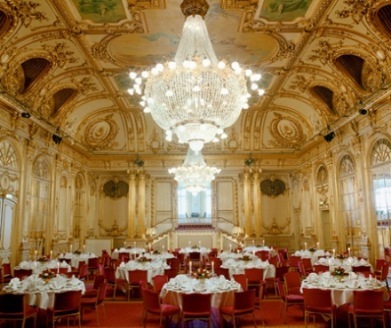 Last day to register for Stockholmia Club Dinner, Drottningholm Palace Park and Stockholmia Banquet is 30 April. Secure your tickets now! Stockholm Waterfront - 28 May 3.00-7.00 p.m. When: 3.00 p.m. to 7.00 p.m. Drink and welcome at 3.30 p.m. 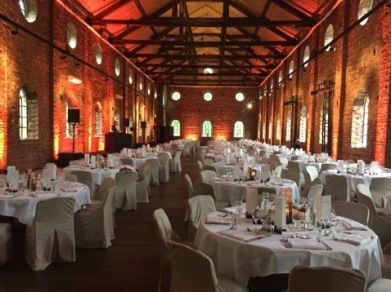 Opening of STOCKHOLMIA CLUB at 5.00 p.m.
Winterviken - 29 May 7:00 p.m.
What: Official dinner to honour Partners, Sponsors, Patrons, Exhibitors, Trade Stand Holders and the Jury. Where: At Winterviken, the old factory of Nobel from 1891. 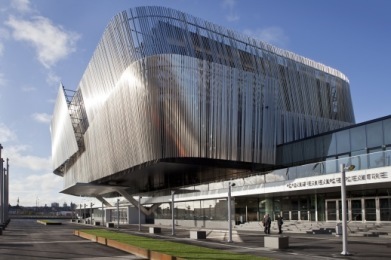 Buses depart from Stockholm Waterfront Congress Centre at 6.30 p.m.
SEATS ARE FILLING UP FAST - SECURE YOUR TICKETS NOW! Excursion - 31 May from 10:45 a.m.
What: The historic ships M/S Gustafsberg VII (departure 10.45) and M/S Waxholm III (departure 11.00) will take you on a magnificent cruise from central Stockholm through the inner archipelago. Onboard the ship you will be served a delicious Swedish smörgåsbord. 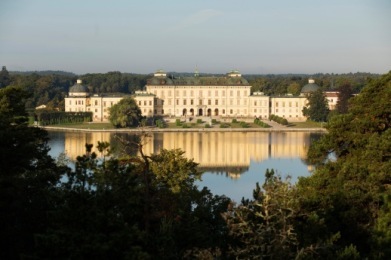 When the ship arrives at Drottningholm Palace you will enjoy a private guided tour of the Royal Apartments at the Palace. Grand Hôtel - 31 May 5:00 p.m.
What: The Roll of Distinguished Philatelists (RDP is a prestigious international philatelic award, created by the Philatelic Congress of Great Britain in 1921). When: RDP Ceremony 5.00 p.m. The ceremony is open for the public. 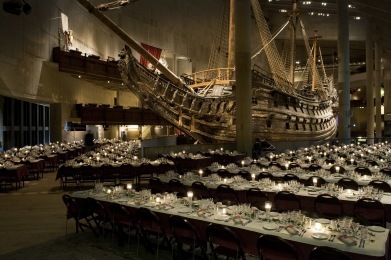 Vasa Museum - 1 June 7:00 p.m.
What: Official Exhibition Banquet and Award Ceremony. Three course dinner. Where: At the Vasa Museum, which holds the world´s only preserved 17th century battle ship. When: Reception at 8.00 p.m.